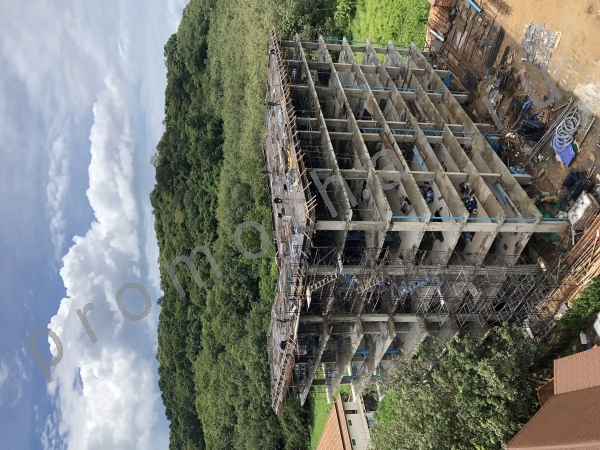 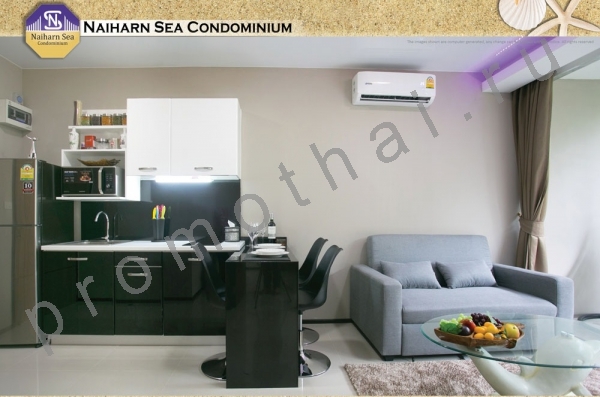 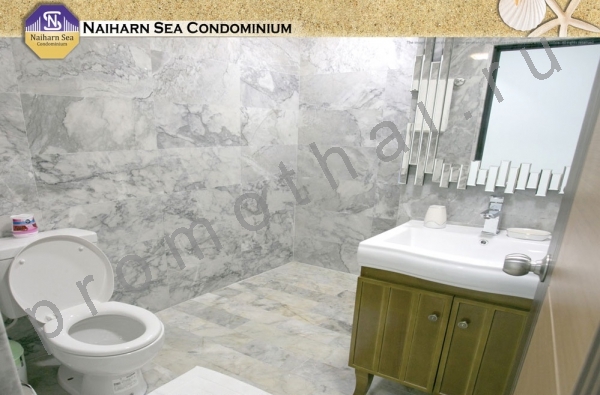 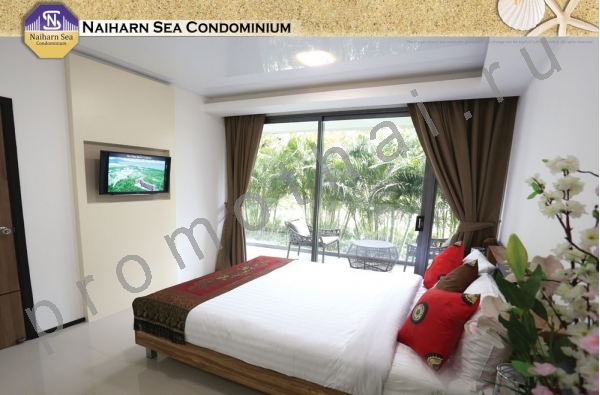 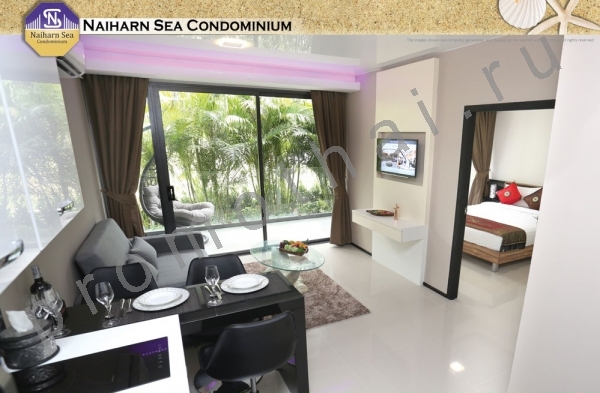 New condo 700 meters from the beautiful Nai Harn beach. 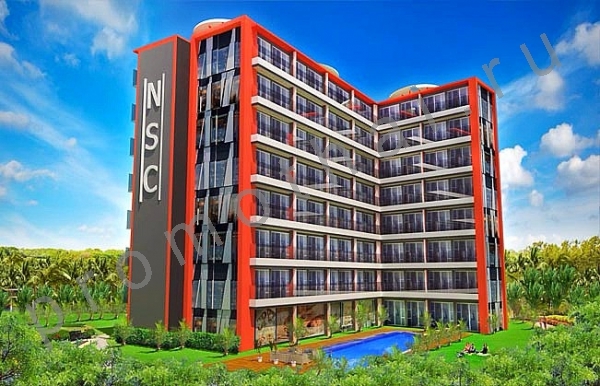 The residential complex consists of three eight-storey buildings. 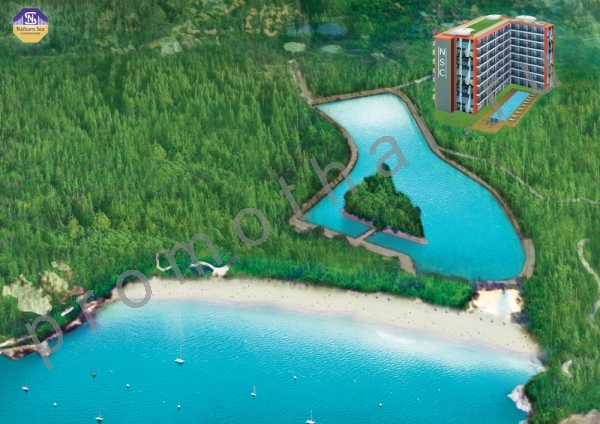 investment through the lease - 7% per year.